Kirkland Smith’s New Show has Opened! 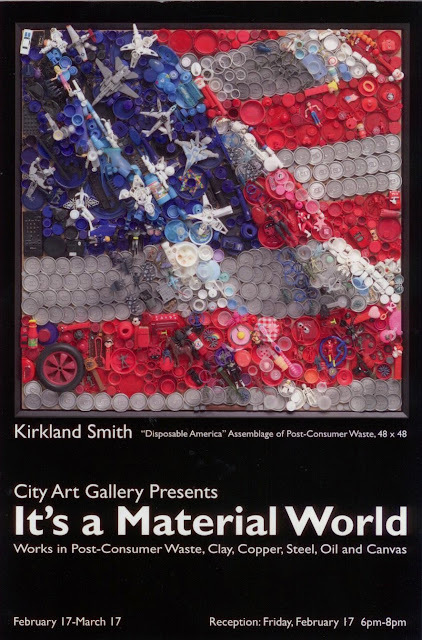 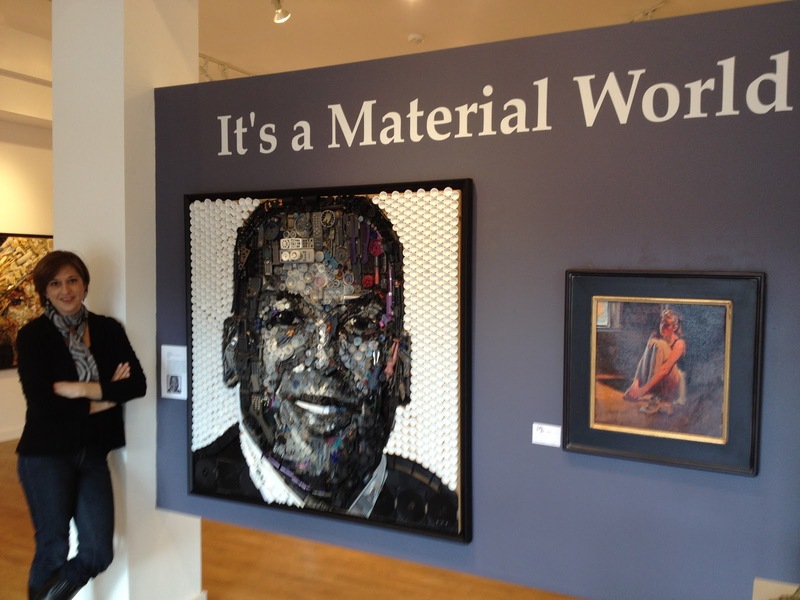 Our own Kirkland Smith has a new show up in Greenville, NC. See more info here.